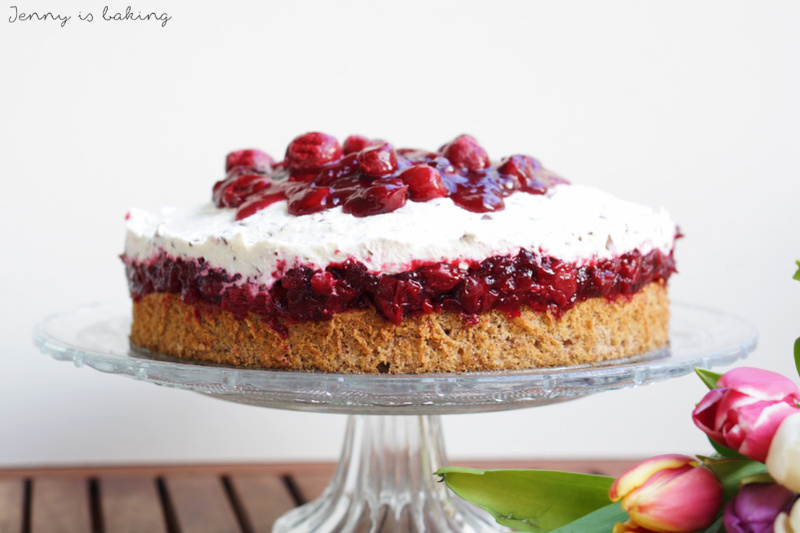 This cherry hazelnut cake is glutenfree and soooo delicious! I especially like the fact that it works well with frozen cherries. 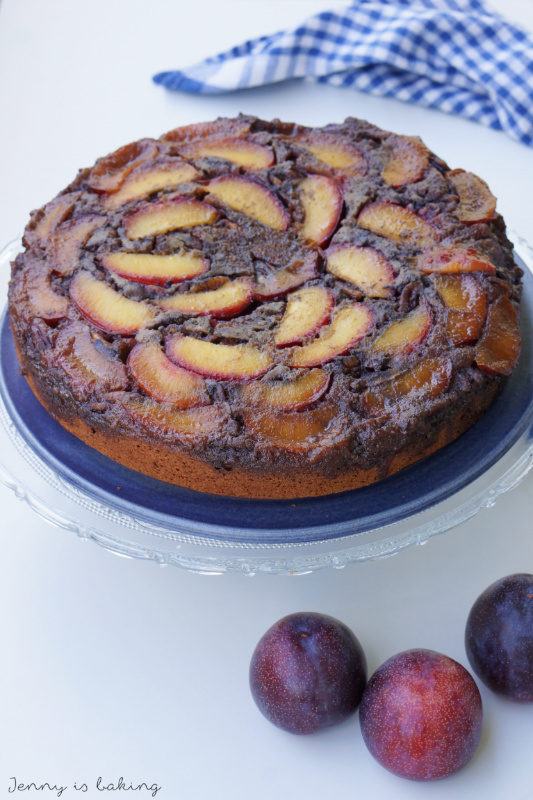 I have been longing for fresh fruit and this is the perfect cake during winter, which has been dragging on. Maybe that’s why I got so excited and took more pictures than usual. I just need some fresh color and fruits! Exactly one year ago my first blog post Lemon Tarts went online. This means “Blogger Happy Birthday To Me”, yay! I thought really long and hard as to what to do for my first birthday. Somehow I feel everything has been done already. And since I am a stubborn person, I also wanted something more than a boring give-away just to lure in more readers. That’s simply not me, regardless of what marketing says. Yes, this is a baking blog and I hope that my recipes are mouth-watering for my readers. 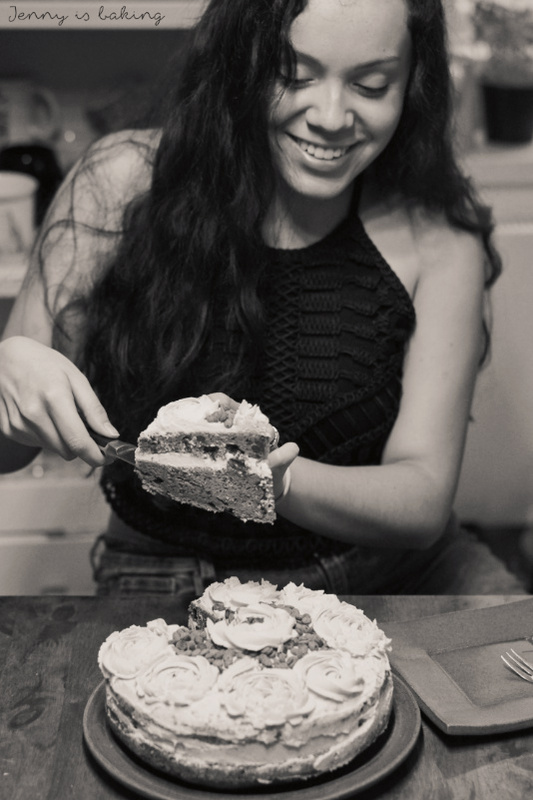 Yes, I also started this blog since I have been asked to share recipes many times and I simply find baking relaxing. But for me the main purpose of baking is to share the baked goods with others. That’s why I invite you to my event. I ask you to bake something, regardless of whether this is a recipe which was passed down in your family, whether you find a recipe you want to try on my/a blog or whether it is one from a cookbook. It doesn’t matter whether you follow a recipe to the dot or whether you alter a recipe to your liking. 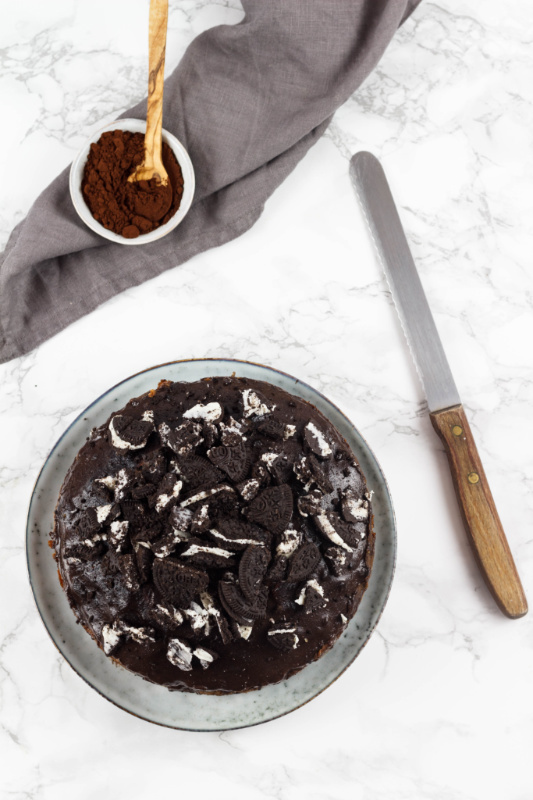 Be it cookie, cake, something small, a complicated layer cake, whether you spend hours in the kitchen or you whip something in a jiffy, it all doesn’t matter, as long as you follow one rule. The one and only rule is that you have to share your baked goods with at least one guest. This is the core of baking for me. That you share, sitting together at a table, chatting, laughing, crying, that you indulge yourself in some cake and learn about the other. I strongly believe that it doesn’t matter if you spent hours baking or went for a simple cookie, as long as you did it with love and passion, I am sure your guest(s) will notice. For that reason I invite you as of today, February 15, 2018 until March 15, 2018 to invite at least one guest and to bake something for this person for that occasion. I invite you to take a picture, either just of what you baked, or with the permission of your guest, also of your invites and to tell me how the event went. Once the timeframe is over, I will do a roundup on this blog. I was so ready to bake after three weeks of holidays in Colombia. Yes, I did have the chance to bake something nice for my parents in law in Colombia, but believe me, it is just not the same. I didn’t have a food scale, there were only two types of wheat flour to be found, many people were not sure whether the oven works in Fahrenheit or Celsius (I am not kidding, ovens are barely used in Colombian cuisine). I was ready to bake in my own kitchen. So I was happily browsing the internet, catching up with all the nice food blogs and found a baking event. I always like to bake according to some restrictions, somehow it makes me way more creative. Sure enough, this one was about including nuts. That’s really not hard. We had gotten plums right out of the plane and I still had some pecans at home. 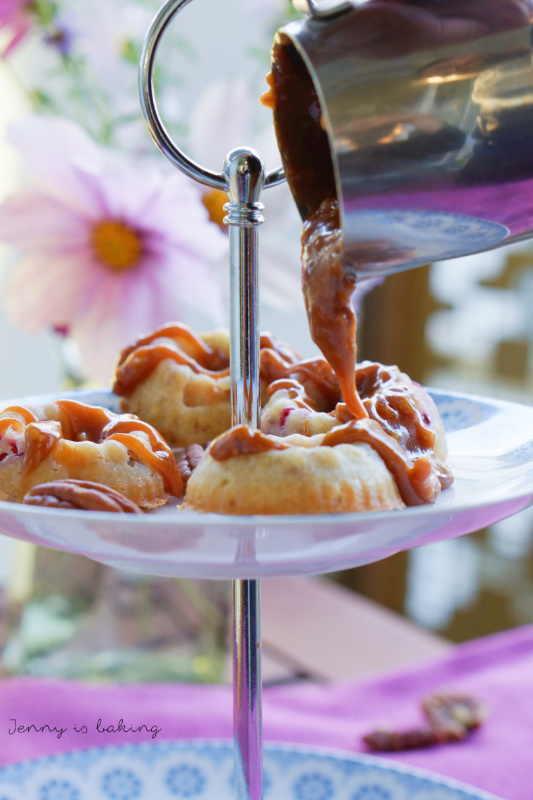 For that reason I decided to make mini bundt cakes with pecan caramel. They are really easy to prepare and really taste great. What my go-to recipe for chocolate cake is? Definitely this one. I don’t even know when or where I picked it up. It probably was passed down to me from my mom as we spent several years in the U.S. in the 80’s, German recipes are usually a bit more complicated. It has been very popular among my relatives. 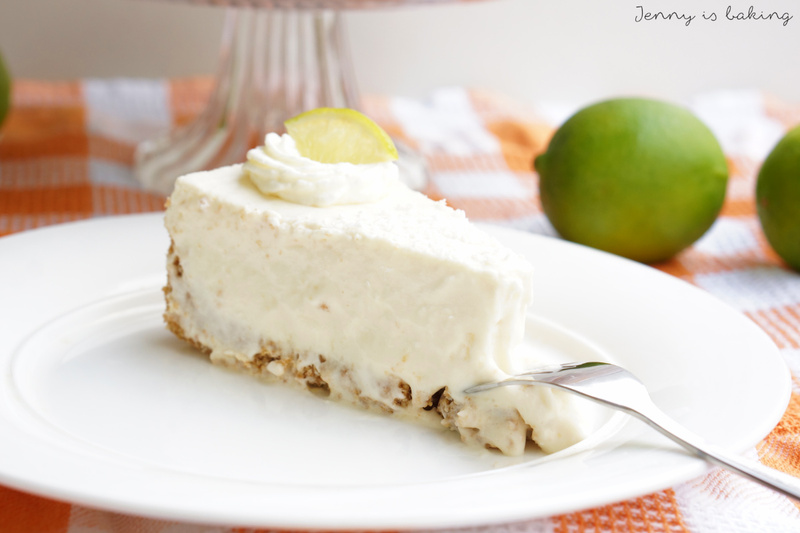 I love this recipe because it can be whipped up in about five minutes. Literally. One thing I know for sure is that I have seen this cake around a lot. At a lot of festivities. I mean, what beats a cake you can whip up so quickly and which is so versatile? I love that it is so moist! Originally it was a sheet cake, often served with nuts and frosted with some chocolate frosting. 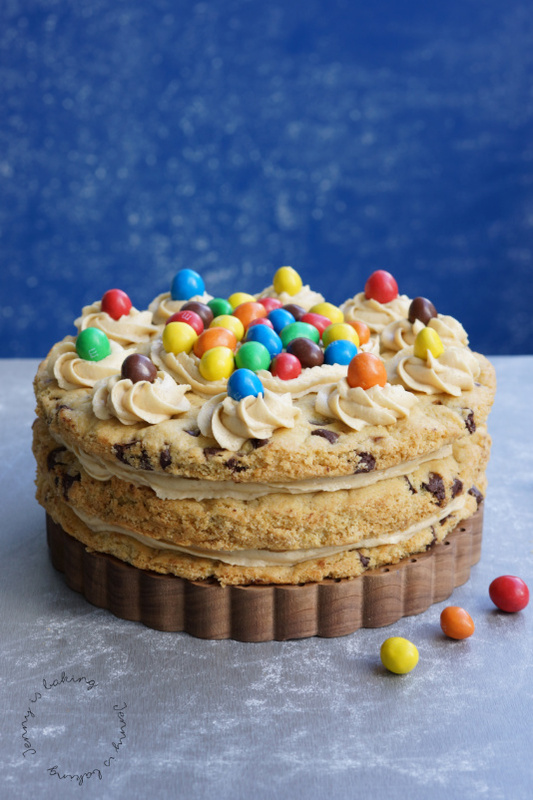 Sometimes it was made with cherries, my sister also used it as a birthday cake for one of her children and used smarties, M&Ms etc. to make it more festive. This recipe can also be the base for a bundt cake.